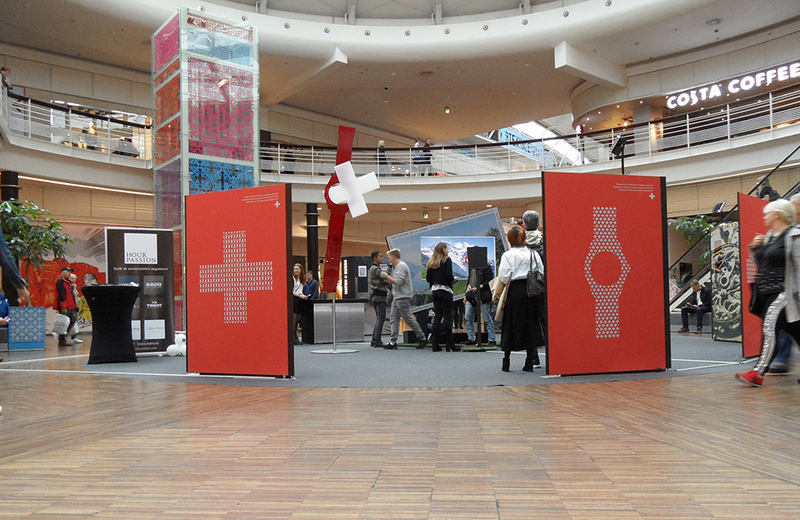 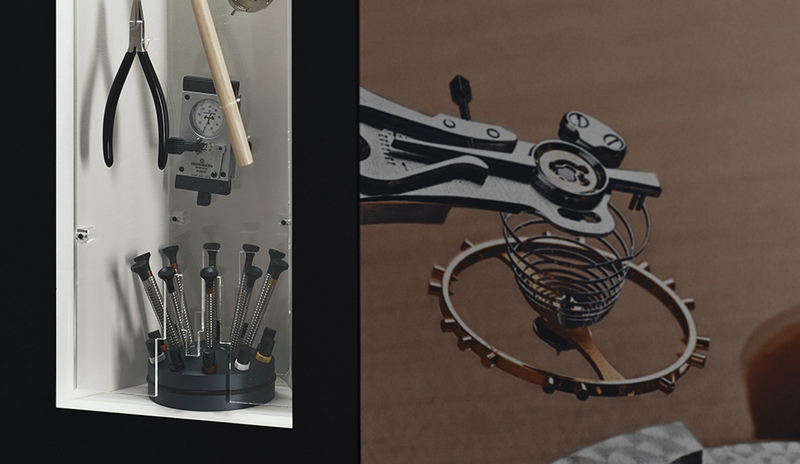 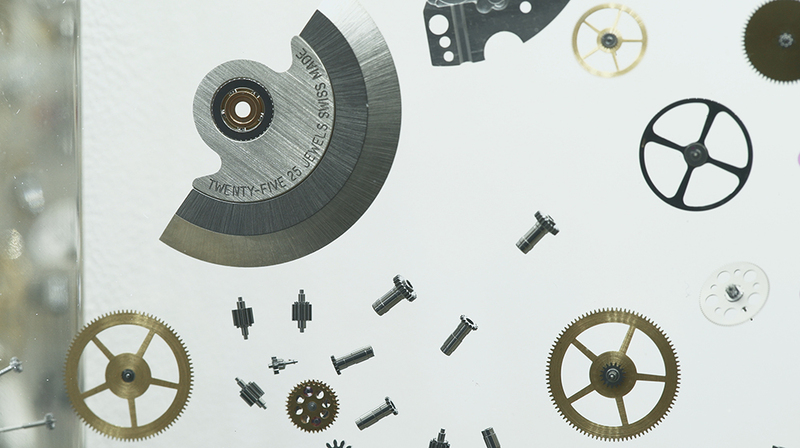 Watch.Swiss : A traveling, living and interactive exhibition for the Federation of the Swiss Watch Industry (FH). 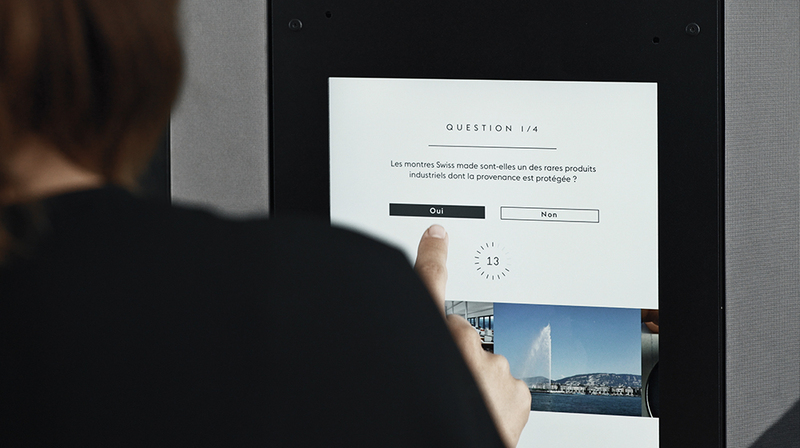 Rotating modules revealing touch screens and a digital postcard enabling you to travel through Switzerland. 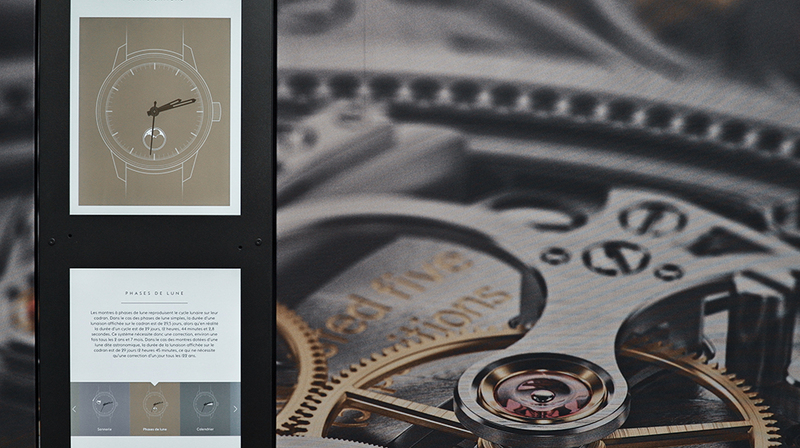 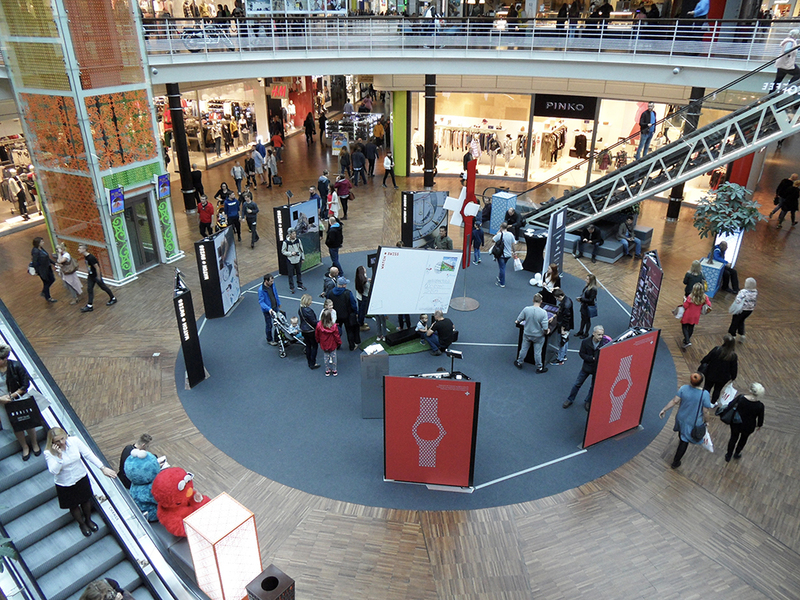 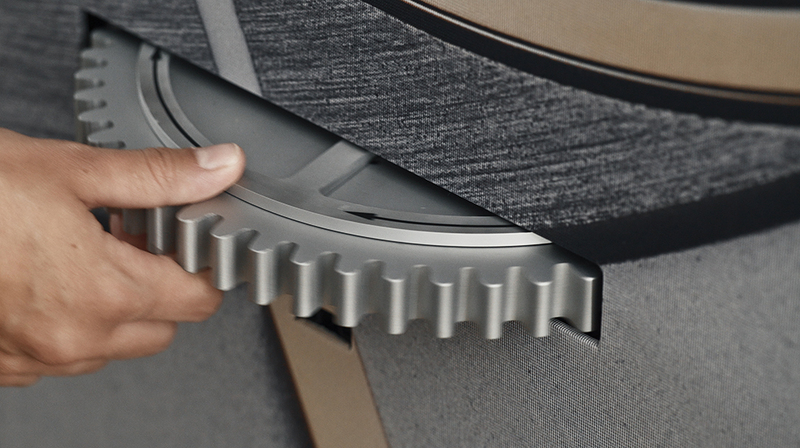 Visitors become actors as they discover the magic of Swiss watchmaking.